Fireproof Tarpaulin Manufacturer in Delhi, Fireproof Tarpaulin Supplier in Delhi, Fireproof Tarpaulin in Delhi. Madras Canvas is leading Manufacturer Supplier & Exporter of Fireproof Tarpaulin .we are manufacturing Fire Resistant Tarpaulin & Fire Retardant Canvas on Customized Specifications as per our client's requirements, we are having a wide range of Fire Retardant Tarpaulins in various sizes. 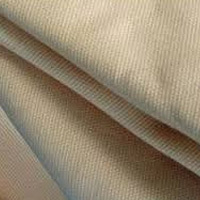 Our Fireproof Tarpaulin available in off-white & olive green colour. 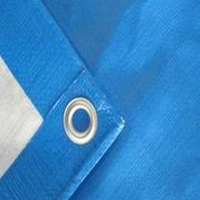 Coating of Fireproof Tarpaulin is done by chemicals which are fire retardant. We are supplying at industry affordable prices, also tents are coated with the same chemical for fire retardant & waterproof. Tarpaulins are made up of canvas cloth with water & fire retardant.